Meet Dima Zaitsev, Head of International PR & Business Analytics Department Chief at ICOBox. He has his own columns on several Media Outlets in the U.S. including FXStreet.com, CoinSpeaker.com, and others. He is also a PR advisor working with 30+ successful ICOs to date. He is an accomplished participant at events including Consensus (New York, USA), Blockchain Labo (Tokyo, Japan). 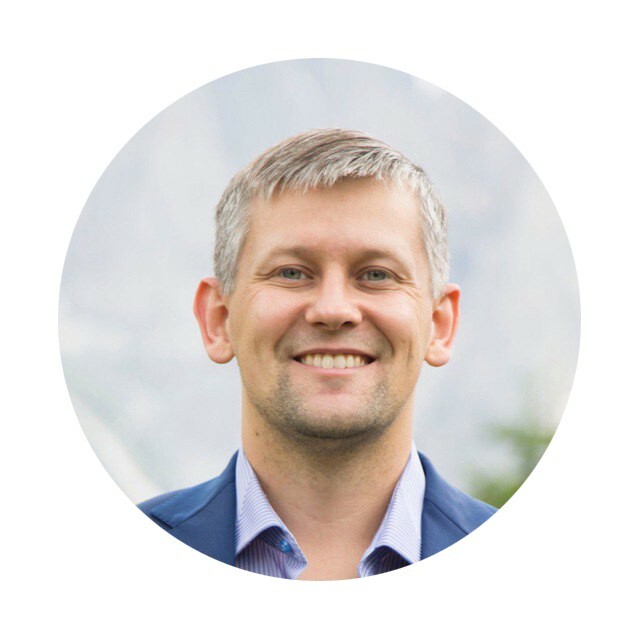 Mr. Zaitsev holds a PhD in economics and serves as an academic advisor for various scientific publications. 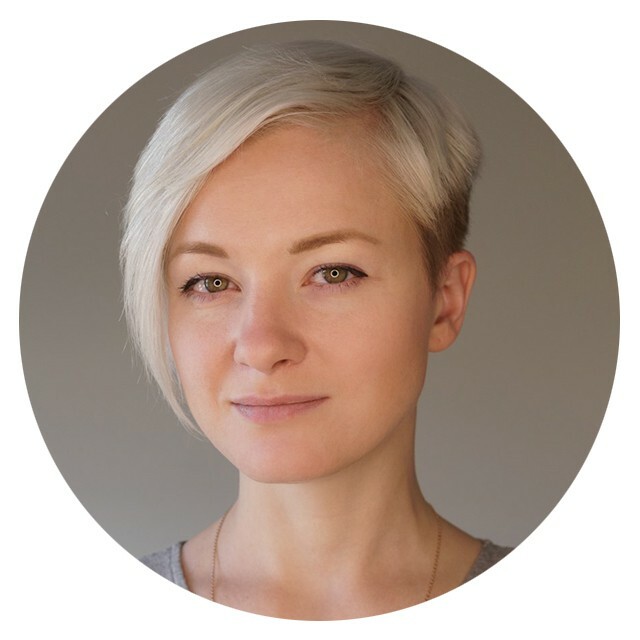 Daria is one of the founders of ICOBox and a marketing, PR & communications specialist with 10+ years of experience. Thanks to diverse experience in marketing, from event management to brand and marketing strategy development, Daria has successfully completed a wide variety of marketing campaigns. Having joined blockchain industry nearly two years ago, worked as a consultant to Argon Group and helped launch ICO platform Cryptonomos. Speaker at numerous international conferences in fintech and blockchain, including Money2020, Consensus, CoinAgenda in the US, World Blockchain Forum in London, Blockchain Labo in Tokyo, and others. We at Native Video Box and me personally can’t be excited to welcome Dima and Daria onboard! For more details, please see Advisors section on https://nvb.digital or my first post about NVB advisors. CEO & Founder at Native Video Box :: A project leader with 10+ years of experience in Ad Tech and Machine Learning projects, development teams management.